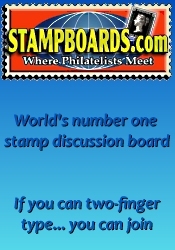 Welcome to our online stamp shop where we buy collections and break them down into individual lots. Hopefully, you will find some items of interest, with nice scanned pictures, accurate descriptions, with moderate or wholesale pricing. As we never know what the next purchase might contain, it is always fun to search out our new postings. Our goal is satisfied collectors who will come back to us again and again! 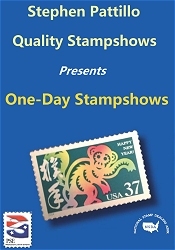 Don't forget to check out our Florida coin shows and our Florida gun shows.